In this set of audio meditations and talks, we work with very powerful angelic insights from newly formed angelic Beings that work in the new DNA of man. The audios also contain the angelic elixirs, so that you are integrating their insights deeply into the DNA level, in order to accelerate embodiment. IMPORTANT NOTE: this product is not introductory. If you are new to the work, I suggest you begin with the Stilling Mind, Brainwave entrainment, Sampling of audios products. There is so much to convey, and this is merely one set of audios from so many. If you are thirsty for greater insight and context, you are encouraged to explore other audio products as well! This set of audios works to clear heavy metals, the lymph system, the colon and optimizing release of the obsolete through insight on how we are meant to operate, heals the adrenals so that you operate beyond stress, and more. To read about the angelic and archangelic elixirs that work directly into the DNA, click on this link (and receive a bonus exercise and elixir). 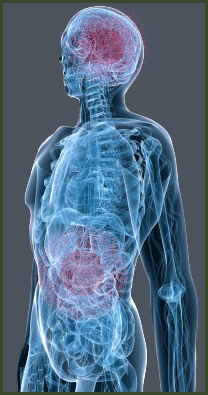 The adrenals emit a disruptive field as they operate under stress and anxiety. Yet they may operate at a higher level of functioning such that they continually cancel all discordant frequencies and support the preservation of purity and innocence. In purity and innocence, all body systems are entrained to higher functionality. Comes with two audios and a pdf explaining how the higher function of the adrenals. 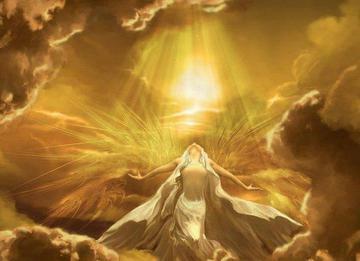 The first audio delivers the angelic activations directly; the second audio contains trigger affirmations that flesh out the effects of the activations and bring them to greater conscious awareness. The meditation (21:22) is focused on clearing the lymph fluids. The lymph is the carrier of the soul’s plan, and it moves on the activity of muscles in the body. When the muscles carry us to along our highest potentials, then not only are we are in a state of self-sustenance and self-regeneration, but we also are in self-impelled and self-inspired evolution. Following lymph clearing, you may wish to wash away the painful stories of the past. This short audio (14:32) is from the rejuvenation/regeneration product, and is included here as a bonus. 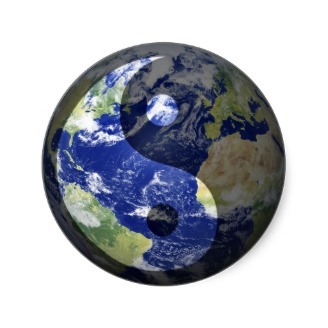 Heavy metal toxicity and other persistent toxicities in the body (radiation) hinder our evolution greatly. It binds us to density such that our bodies cannot evolve to higher vibratory states. 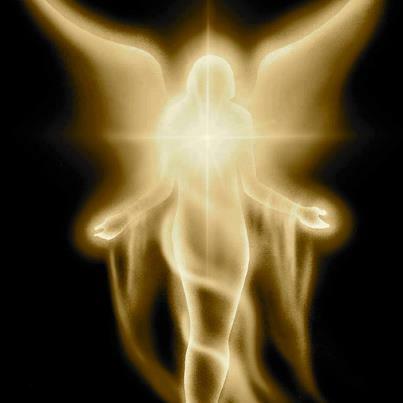 The angels working in our DNA reveal that heavy metal toxicity happens when we are in duality consciousness, and are not transcending to higher, at times where life is nudging us to awaken. If we meet life fully, then the power to overcome old perceptions and see beyond appearances is unleashed through the heavy metals by an alchemical reaction with our willingness to shed the old. If we do not take the opportunity, the metals become toxic in our bodies. Comes with pdf and 30 minutes audio. 1- Transcending Density and Duality Talk (20 mins). This talk was given in the recent Maximum Purification Course. This powerful process has information on how toxins affect the body, and the powers of the body that may be engaged in releasing what is obsolete. This process can be used for physical or general life challenges. You first tune into an issue to transcend or project to gain inspiration on and feel and ‘taste’ it in your spine. Following this, you are led to a purging process through breath, then in a state of purification, you become a fluid field of luminosity. We explore multi-sensory experience before dissolving the body and expanding out to the cosmos as transparent luminosity. As vast as the cosmos, everything is within you and available to you. 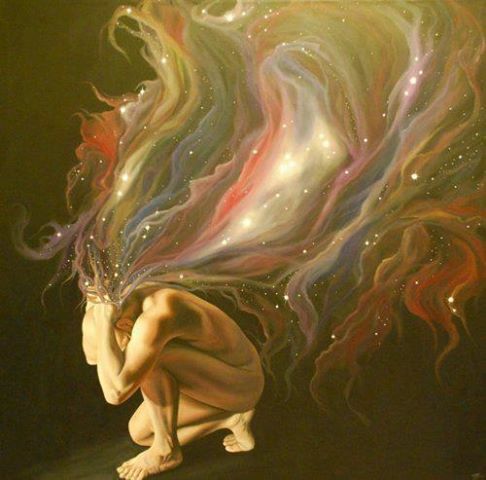 You gather all you need from the cosmic frequencies, and draw that into consciousness. 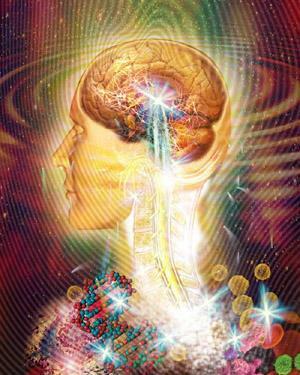 As luminous field you then project your body anew with these new frequencies and substances. After integration, you then bring your issue back into the spine/pranic tube, and move it through the body to engage it fully in shifting things and reaching for highest potentials. It gives a good overview of the power of the body in releasing the obsolete, as well as in manifestation. 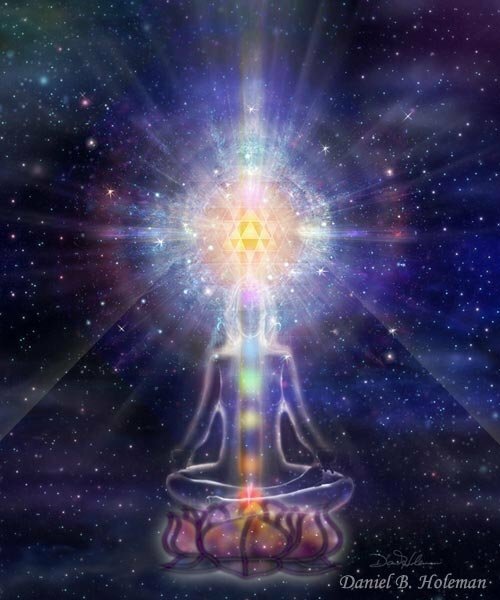 The combination of feeling the issue in the spine with the prana, engaging medulla for excellence, amygdala for inspiration from the past, pineal for clarity/vision, perineum to clear the obsolete, and palm chakras for simultaneous giving and receiving, creates an “Ankh” in the body, the power of which will increase dramatically as you 1- purify the body,2- release all tension (close the gap between cause and effect), and 3- clear debris from the pranic tube and uncurl/ground it (through Seven Breaths of Eternal Life routine). The pdf is abbreviated from a series of exercises to powerfully engage the gut in body and life purification and accelerated evolution. You are encouraged to explore that product at some point. In this product, we include one of the exercises from Engaging the Annihilation/Reformation Power of the Gut, which also includes an activation to an etheric power in the gut. The Gut’s power is central to our ability to become sovereign, to accessing highest clarity and truth, and to accelerated body evolution. As you utilize the higher function of the Gut in this manner, you will eat less, sleep less, feel lighter, have better elimination, clearer thinking, and greater emotional balance. In addition, it will support the opening of the 24 chakras and they in turn support greater power of the Gut to churn negativity and manifest higher expressions in life. In digestion, we actually destroy all the substances that we take in and create new substance for our body (protein, sugar, etc.). Through this activity, we increase the power of thinking to hold higher consciousness or higher vibratory light. A similar activity takes place when we consciously consume what no longer serves in us, as well as negativity around us. We grow in power and higher awareness. Comes with a pdf and short audio process to clear the negativity that accumulates as a layer of toxicity just below the skin surface. Short Elixir ~ Grounding and contentment ~ designed to stimulate the release of toxins from the vital organs and revitalize the liver. In our world, cerebral function is accentuated, pollution eliminate some of the blue and green rays of sunlight, and paved roads and shoe soles cut us off from contact with the Earth. 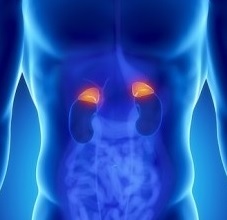 The result is imbalance that cause endocrine disturbances–particularly in the adrenal system. This elixir is also good for spiritual healers, to help ground instead of using food and other addictions to do this. This elixir transmits the green tones of contentment and ‘coming home to yourself’. Short and powerful–easy to listen to daily.